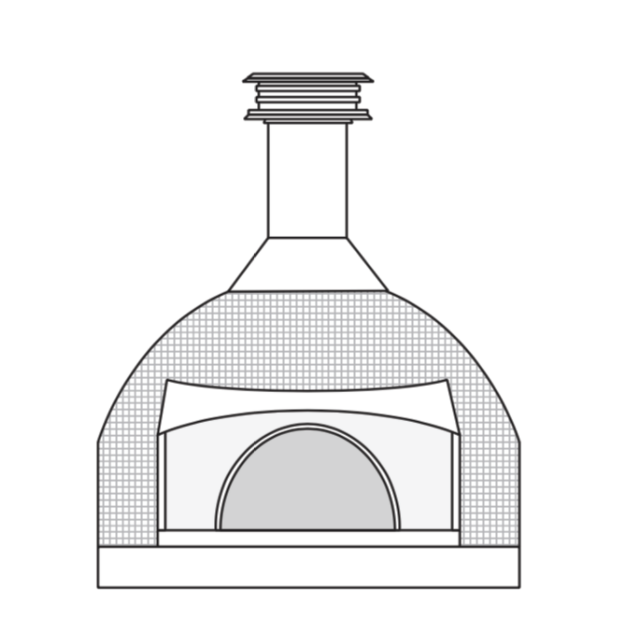 We offer 2 different sizes for both of our models of wood fired ovens. Click one below to view a detailed specification sheet, or scroll down to see a side by side comparison of both sizes. Both of our oven models come in 2 different sizes. Use the diagram below to help you decide which size is best for you.